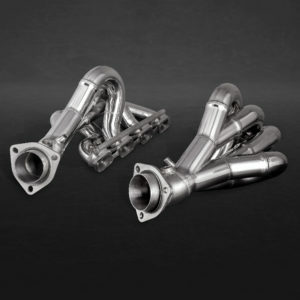 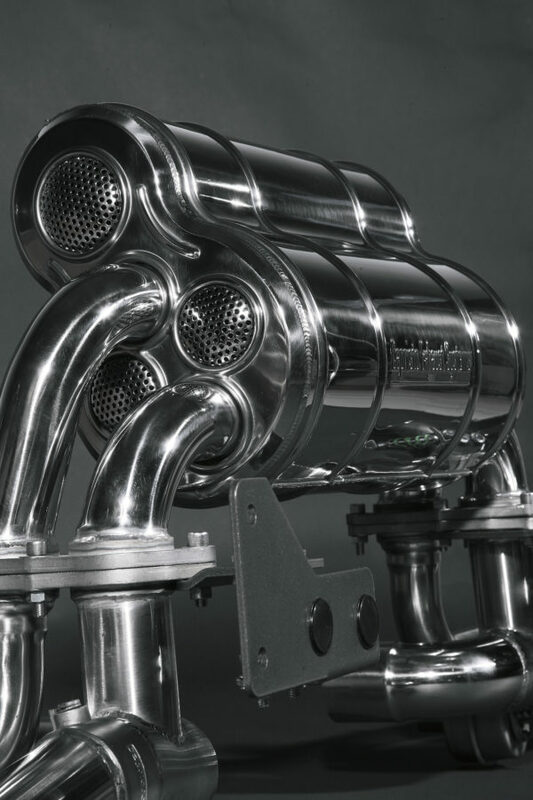 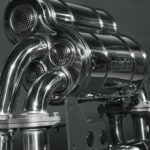 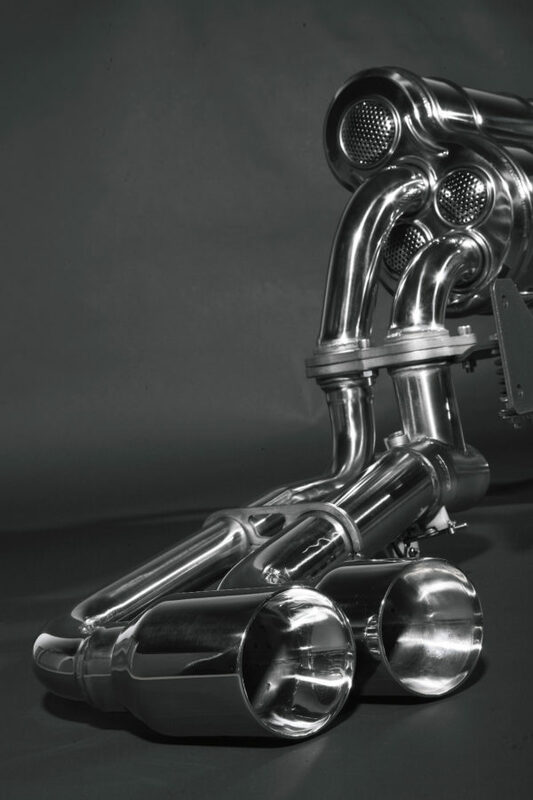 A state of the art valve exhaust system for a perfect fit to your Ferrari 430. 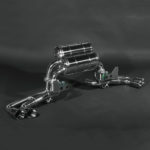 The exhaust system will fit both, the 430 Coupe, and the 430 Spider and features a 70mm exhaust valve control and allows for greater performance and exhaust note, and up to 13hp gain over the stock system. 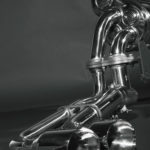 This exhaust system comes with its own unique mounting brackets. 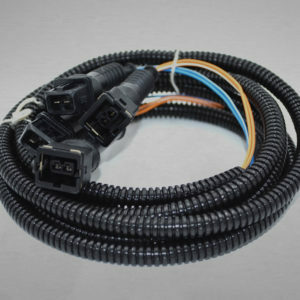 No modifications are necessary to the vehicle itself. 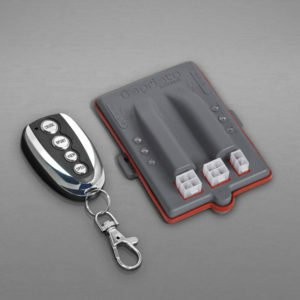 The spring mounted design of the Capristo bracket release the stress on the entire system. 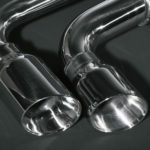 This in turn save the headers from stress induced, and fatigue cracks. 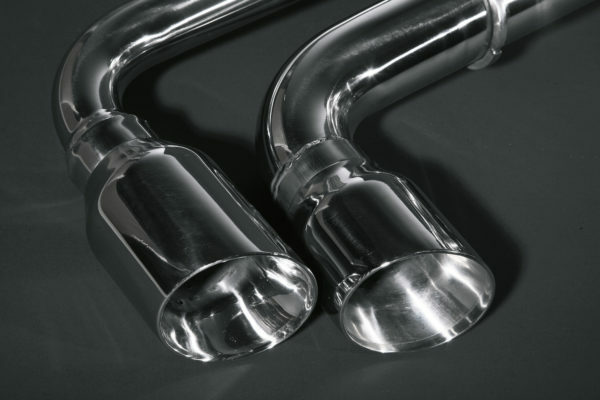 During installation, it is IMPERATIVE to remove all OEM mountings – You must use the exhaust bracket provided with your exhaust. 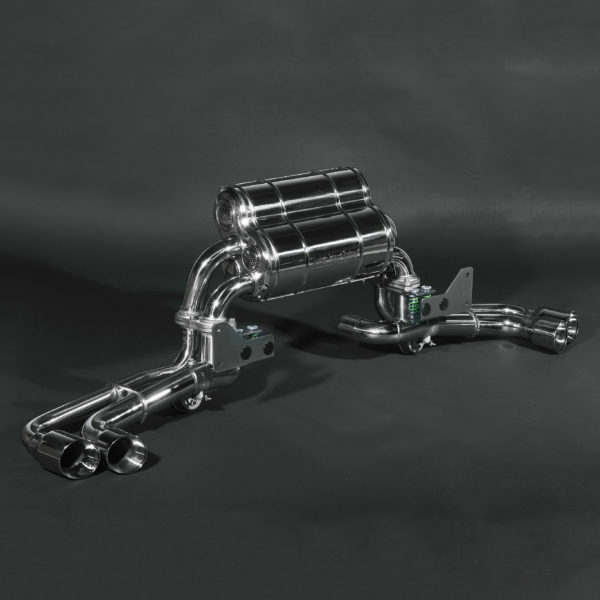 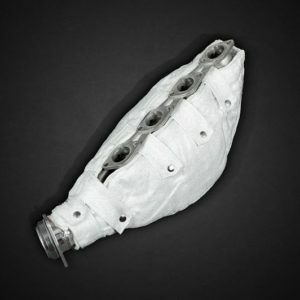 The CAPRISTO designed mounting work so well that we recommend it be fitted in place of the original support system even if the OEM silencer is retained.